The former child actor in his former glory as Greg Brady on the 70’s hit show, the Brady Brunch. 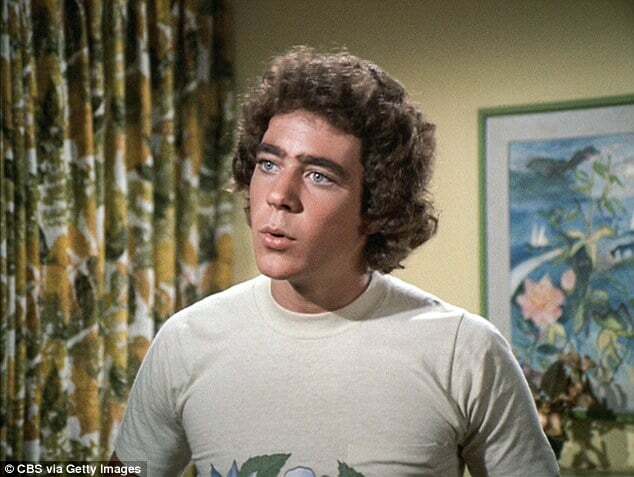 It seems the on and off screen saga called Barry Williams aka Brady Brunch eternal alumni Greg Brady fireworks show has flared up (once again) as the former actor has demanded that his ex girlfriend stop going around telling the world he is a ‘dead beat’ dad. Bringing woe and despair to Barrry Williams are claims by his ex girlfriend, Elizabeth Kennedy who has once again told that Williams has ostensibly ‘abandoned’ her and their now three year old daughter Samantha. The snafu has since led to the failed actor requesting a California judge slap Kennedy with a gag order prohibiting her from talking about him. The former child star’s assertions come after William’s ex slapped him with a child support/custody lawsuit earlier this year. During that deposition, Kennedy claimed Greg Brady physically and emotionally abandoned both her and their daughter Samantha Williams. Tended legal papers asserted that she was William’s ‘spousal equivalent’ from April 2006 through March 2013 with demands that the court order Greg to pay Kennedy $3,423 to cover her basic needs. But here’s where the plot thickens. According to new court documents obtained by the dailymail Williams says he never abandoned them. 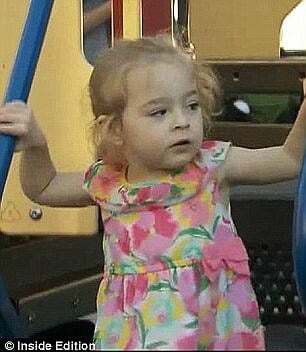 Reports the dailymail: In fact, the 60-year-old actor states he requested visitation periods with his daughter at his home in Missouri, as well as telephone and FaceTime/Skype calls with her, but his baby mama refuses to allow any of it. Williams goes even further explaining Elizabeth will not share in the expenses to raise their daughter as she claims she is too ill to work. 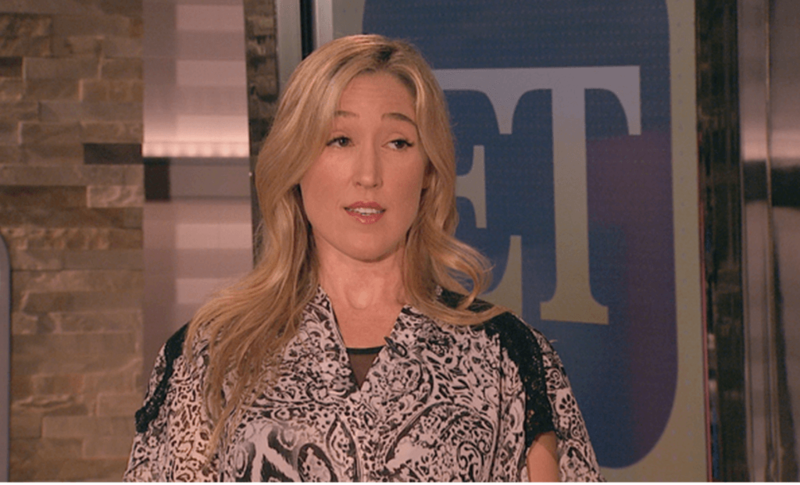 But here’s the part that brought a rueful smirk to my face: However, the actor points out that she wasn’t too ill to do numerous television and print press appearances where she brutally trashed him by labeling him a deadbeat dad. Williams claims that Kennedy’s newest rants to the media has led to economic peril, asserting: ‘The ugly remarks directed at respondent undoubtedly was the cause of significant harm to ticket sales of the live show and to the cancellation of the television show, due to the ugly acts attributed to Respondent, which do not go over well with the conservative Branson, Missouri audiences. Yet to be determined is whether Williams overtures to force Kennedy not to be allowed to speak to the media about their quagmire will be allowed. 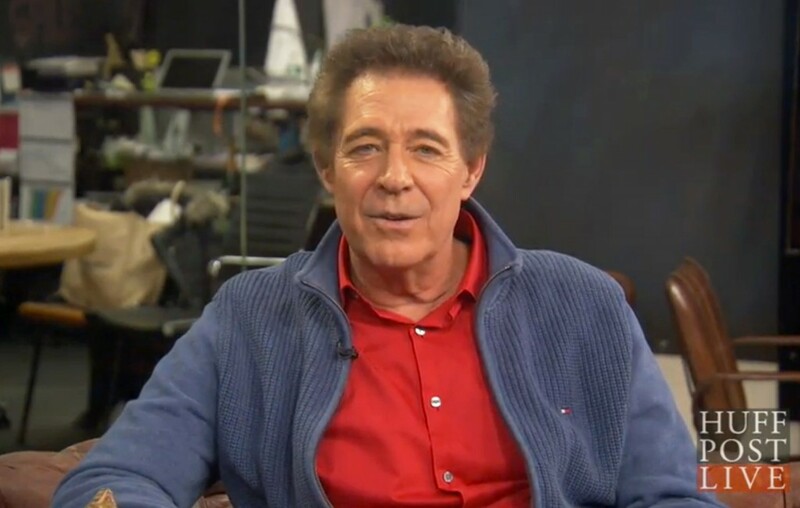 Barry Williams via screen shot. Elizabeth Kennedy via screen shot.